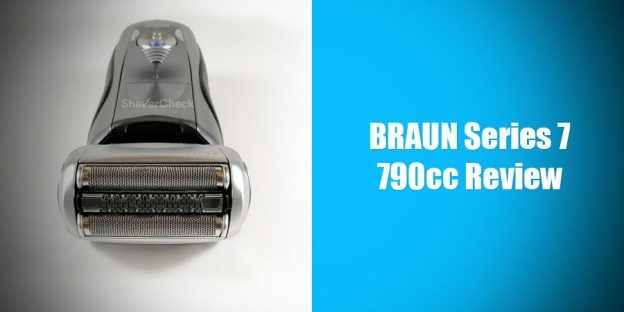 Braun Series 7 790cc is one of the most popular, technology packed and acclaimed electric shavers. 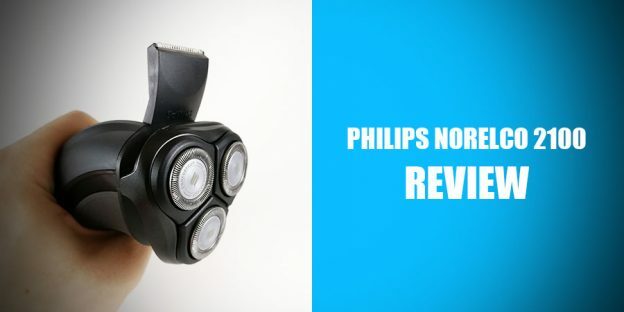 It has received rave reviews from just about everybody for being able to provide extremely close and comfortable shaves. Read along to get the whole story in our in-depth Braun Series 7 790cc review.